Dating from the early 1800's through the Victoria era these bricks are multi in colour. Red, orange and brown being the predominant colours. Ideal for renovation and restoration work of Regency and Victorian properties. For sizing purposes 65mm nominal (2 5/8 Imperial) being the standard. Bricks are 73mm nominal in size (2 7/8 Imperial). 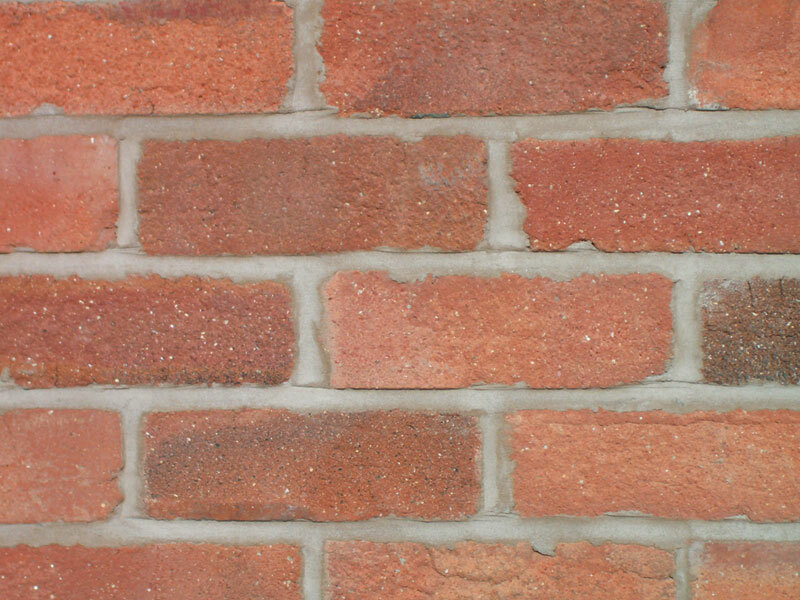 These bricks have been lightly sand blasted which has returned them to their original red/orange colours which make ideal for matching brick work in rural areas. Dating from the late 1800's, these bricks were amongst the earliest machine made bricks. The size of these bricks is 73mm nominal (2 7/8 Imperial) colour being a blend a of red, brown and orange. Texture being somewhat similar to handmade bricks. As the title suggests these bricks are red in colour and have a smooth texture. However, due to the ageing process their appearance may be best described as shades of red with veins of weathering. The most common size being 80mm nominal (3 1/8 Imperial) but also come in other sizes ranging from 55mm nominal to 75mm. Dating from the early 1900's, these bricks are nominal in size 73mm being the standard (2 7/8 Imperial). Colour being a blend of red, orange though to brown with occasional bar marks. More regular in size than their Victorian cousins. Size being 73mm (2 7/8 Imperial) red through to brown in colour. Suitable for driveways and landscaping. Also available in granite and cube (4x4) with kerbs to match. Available in various thicknesses to suit both internal and external use. Sizes are random in both length and width. All flags are supplied and squared off and palletised ready for relaying.